I have been working away on a very lovely story by Ryan Tubridy about President Kennedy’s visit to Ireland in the summer of 1963. It is called “Patrick and the President” and will be published next October. Here’s the press release which has just gone out. The Walker Books Group is delighted to announce the world-rights acquisition of a captivating picture book about President John F. Kennedy’s return to his ancestral home in Ireland in 1963. Written by Ryan Tubridy, Ireland’s foremost radio and television broadcaster and host of Ireland’s premier Friday night chat show The Late, Late Show, and illustrated by Kate Greenaway Medal-winner P.J. Lynch, Patrick and the President beautifully evokes a seminal moment in Ireland’s history through the eyes of a young boy. When President John F. Kennedy returned to Ireland in 1963 and visited his ancestral home, Dunganstown, he described the trip as the best four days of his life. For a generation of people of Ireland it was a visit with lasting impact, and many homes still display their JFK memorabilia with pride. In this warmly told, big-hearted picture book, Ryan captures the feverish excitement in the build-up to JFK’s visit and the emotional investment from both parties – all evoked through the eyes of a young boy called Patrick who wants to know, more than anything, what it would feel like to shake the President’s hand. Firmly rooted in historical fact, this feast of a book offers readers a very pure, and personal, take on JFK’s visit to County Wexford. P.J Lynch’s masterful watercolour paintings are brimming over with the style and sensibility of 1960’s Ireland and bring vividly to life the character of Patrick, his family, his school mates and, of course, this charismatic world leader – President John F. Kennedy. Ryan Tubridy is an award-winning radio and television broadcaster with Ireland’s RTÉ. 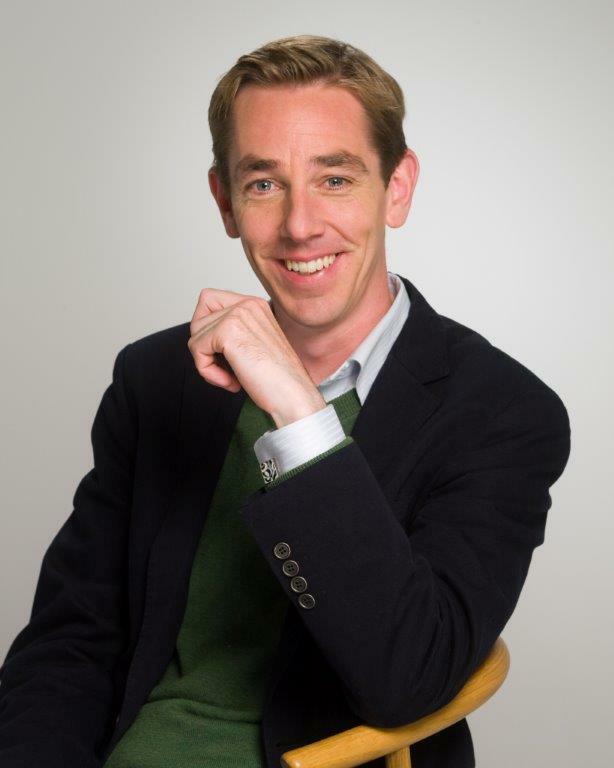 He currently presents a weekday morning chat show, The Ryan Tubridy Show on RTÉ Radio 1 and is also the host of The Late Late Show, Ireland’s most popular TV show and the world’s longest running chat show on RTÉ One. In 2011, Ryan began working with BBC Radio 2 and since then he has covered for Graham Norton, Ken Bruce, Chris Evans’ Breakfast Show and Simon Mayo’s Drivetime Show. More recently, Tubridy has embarked on a career as a writer with his debut title JFK in Ireland, a profile of US President John F. Kennedy’s 1963 visit to Ireland, publishing in 2011 and his second title, The Irish Are Coming released in 2013. Aside from broadcasting and writing, Tubridy is intensely passionate about US politics. Having spent 18 months researching President Kennedy’s historic visit to Ireland in 1963, Ryan worked on a documentary for RTÉ One –a behind the scenes at this era-defining visit. In 2011, he acted as Master of Ceremonies at the welcoming event for Barack and Michelle Obama. Ryan lives in Dublin with his family. P.J. Lynch has won many awards throughout his incredible career, including the Mother Goose Award, the Christopher Medal in the US three times, the Irish Bisto Book of the Year award and the prestigious Kate Greenaway Medal on two occasions, first for The Christmas Miracle of Jonathan Toomeyby Susan Wojciechowski, and again for When Jessie Came Across the Sea by Amy Hest. 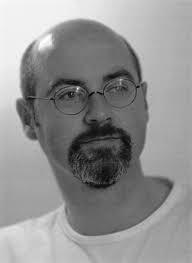 His meticulous research brings impeccable detail to the many books he has illustrated, including such titles as A Christmas Carol by Charles Dickens, Mysterious Travellerby Mal Peet and Elspeth Graham and The Boy Who Fell Off the Mayflower, or John Howland’s Good Fortune – the first book that P.J. has both written and illustrated. Most recently, he created the artwork for Once Upon A Place, Irish Children’s Laureate Eoin Colfer’s anthology of stories and poems. P.J. has been commissioned to design posters for Opera Ireland and the Abbey Theatre, as well as designing stamps for An Post. He lives in Dublin with his wife and their three children.